Taiwan Excellence Campaign returns to Malaysian shores today for the second consecutive year, aiming to inspire greater cooperation and bilateral interaction between the two countries. 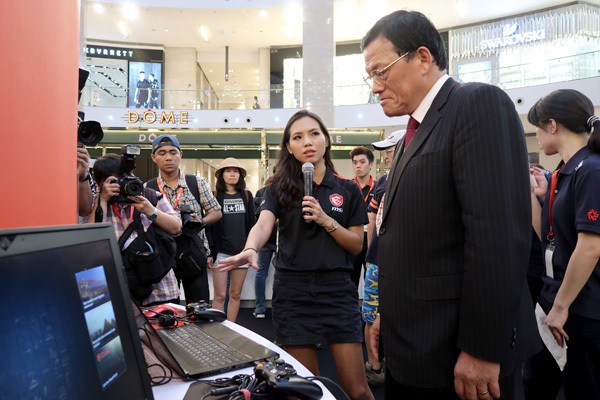 This three-day event showcasing 100 award-winning Taiwanese products from the Beauty, Information & Communications Technology (ICT), Home Living and Sports industries, anticipates 20,000 visitors and traders, exploring opportunities to build new partnerships or even create business agreements. 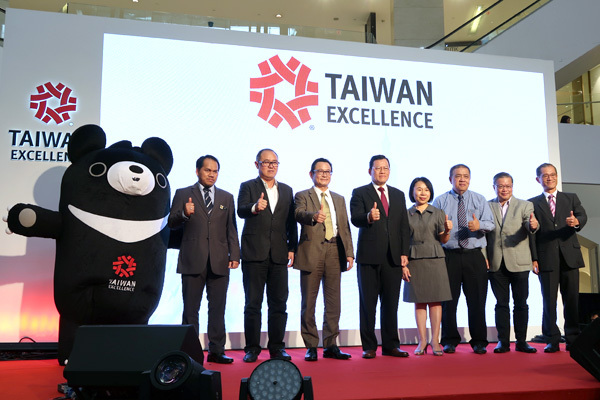 Brought to Malaysia by the Taiwan External Trade Development Council (TAITRA), Taiwan Excellence serves as a promotional platform to increase awareness and interest for Taiwanese technological innovations and breakthrough designs on the global stage. This year, Taiwan Excellence Campaign aims to share two concepts with their Malaysian friends: innovation and fun. 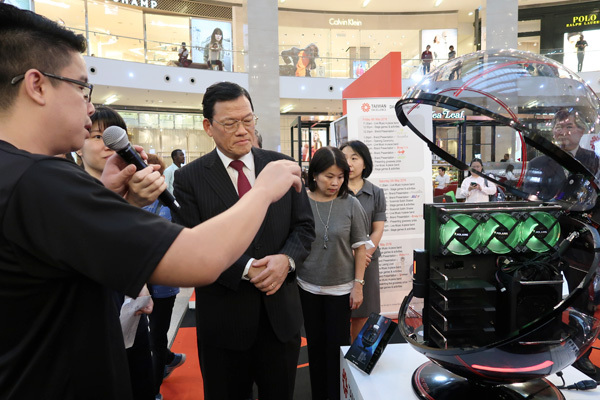 Visitors can look forward to experiencing first-hand, innovations ranging from beauty care products, to e-gaming, laptops, home appliances, as well as sporting-goods equipment. Beyond these creative products, fun games await visitors including the Taiwan Excellence mascot, Fu-bear and visitors can win unique gifts simply by ‘playing’ in each of the zones. The event will also feature free lucky draws, exciting activities, live music, and a performance by singer Joey Leong on May 6. The Taiwan Excellence campaign in Malaysia will host a series of fun follow-up activities in the months to follow. These include the Taiwan Excellence Intercollege Battleground (e-Gaming Competition) and Taiwan Excellence Pavilion @ Taiwan Expo in October; and Batik Fun Walk X Taiwan Excellence in November. 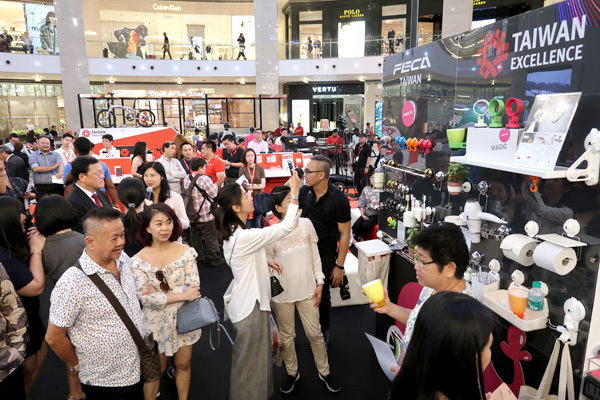 Taiwan Excellence is taking place May 4-6, 2018 at the Concourse Area, Level 2, Pavilion Kuala Lumpur, from 10am – 10pm. Admission is free for all three days. For more information, visit http://www.facebook.com/TaiwanExcellence.My.